Schultz Appraisal Agency is a locally owned and family operated assessment firm which is nimble, responsive, client centered, and technology driven. 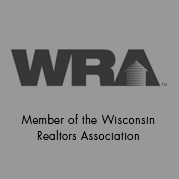 Our firm is located in Oconomowoc and has been in the municipal mass appraisal business for 54 years. 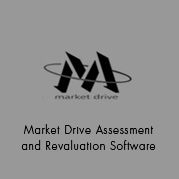 All our staff is certified by the Wisconsin Department of Revenue as either Assessment Technicians or Assessors (Levels I, II & III). 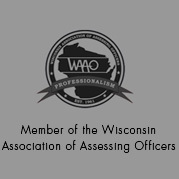 Furthermore , all our Assessors are certified USPAP Residential or General Appraisers with the State of Wisconsin. 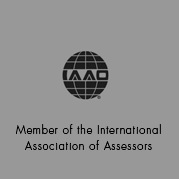 Founded in 1959 our primary focus is providing mass appraisal services through maintenance and revaluation programs by acting as the statutory assessor for municipalities in Southeastern Wisconsin that exceeds our competition.